Liverpool route past Bournemouth with a thumping 3-0 win as Klopp’s men lead the league table again. The Reds are currently three points ahead of Pep Guardiola’s Manchester City with the reigning champions playing Chelsea in the matchweek it is an opportunity for Liverpool to go further if their close competitors drop some point in their upcoming fixtures. Sadio Mane opened the scoring for Liverpool followed by Ginni Wijnaldum and Mohammed Salah as Eddie Howe and his team started well but fizzled out with their over-cautious approach to the game. It was an all-around performance from the Merseyside outfit and Klopp will be hoping that the players continue similar intensity in their upcoming games in all competitions. There isn’t always much limelight on the Senegalese forward as both Salah and Roberto Firmino seems to have hogged all the audience their way but the former Southampton man believes in doing the work that he does best. The 26-year-old scored in four Premier League fixtures on the bounce for the first time in his career, adding valuable eight points to Liverpool’s current tally in the process. 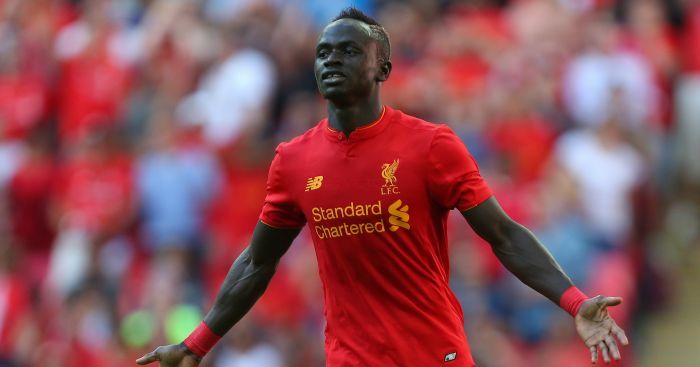 Mane broke the deadlock in the game as he headed the ball home in the 24th minute into the game. 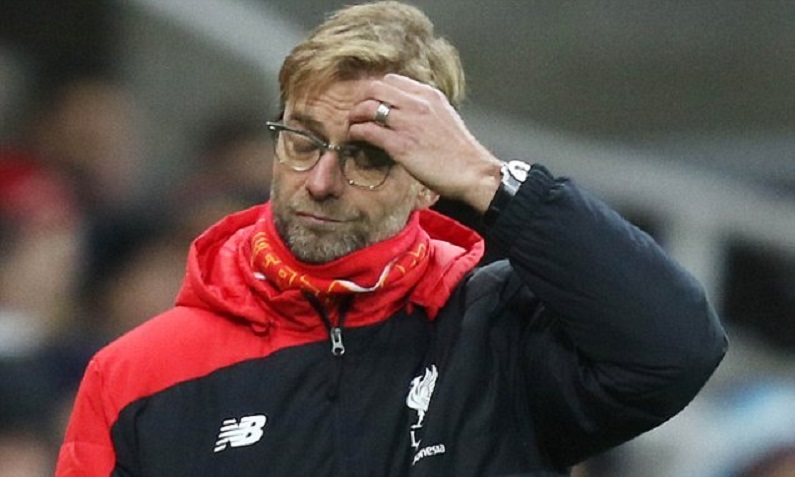 The number 10 has bailed out Liverpool time and again out of trouble. Starting from the winner he scored against Crystal Palace last month to win the match 4-3 in a stunning outing. He even scored in two 1-1 stalemates against Leicester City FC and West Ham United bailing the Reds out of trouble at times and at least handing them a point in the league. Wijnaldum has been out with several fitness issues and has had a topsy turvy season, however, the Dutch central midfielder came back and with that, he brought back his scoring boots. Klopp uses him as an advanced midfielder in a 4-3-3 formation alongside double pivot Naby Keita and Fabinho. The goal he scored was sensational as Wijnaldum teamed up with Andrew Robertson before slotting it past Bournemouth goalkeeper Artur Boruc. it was a breath of fresh air for the Dutchman after a long period of injuries and out of action. Just like Wijnaldum, Naby Keita also didn’t enjoy a smooth journey in Anfield but with time the players are getting set gradually. Keita was fabulous today partnering former Monaco man Fabinho in a defensive screen role. The Guinean midfielder led the team in tackles (six), possession regains (12), total duels (15) and had more touches (120) than any other player on the pitch. Which resulted in Liverpool’s first clean sheet at home this year. 1. Is this Liverpool’s league title to lose? The Premier League title race is always known for its late title drama but after Pep Guardiola’s arrival at Manchester City, the cityzens won the league title with relative ease in his second season and this year also they were the favourites. 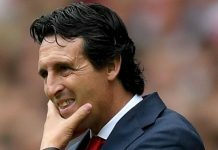 It is known that every year it is impossible to hold the similar form and hence the reigning champions despite a good start to their season find themselves in second position only three points behind leaders Liverpool. However, the Reds invited Pep’s men to come closer after they failed to capitalize on their slump in the West Ham United game as the Reds could only manage a draw. However still it is a fierce race going on till the finish line but with Chelsea locking horns against City next, the Reds will hope for some good news to regain their points cushion and confidence back in the team. 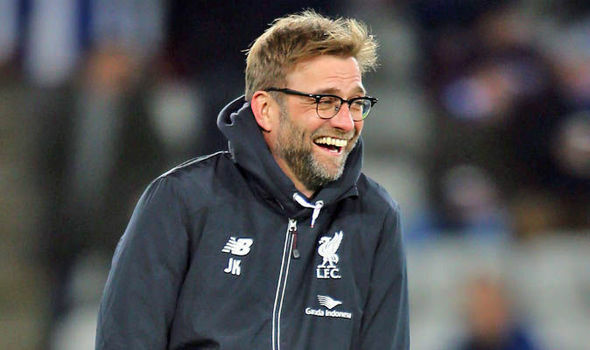 But to be very honest if Jurgen Klopp keeps his basics right and does not tinker too much with the winning combination, it is definitely Liverpool’s title to win.